We have over two and half decades of experience in the domain of crane components . 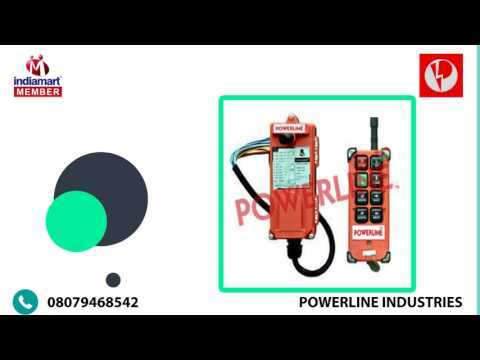 Whether you are looking for a manufacturer or supplier for crane components or both, based in India, then POWERLINE INDUSTRIES is the most suitable destination for you. we design, manufacture and supply top-of-the-line crane components like dsl busbar system , festoon system , pendant station , control panel , drag chain systems , box type dsl , cable trolleys , limit switches using high-grade material and leading-edge technology.